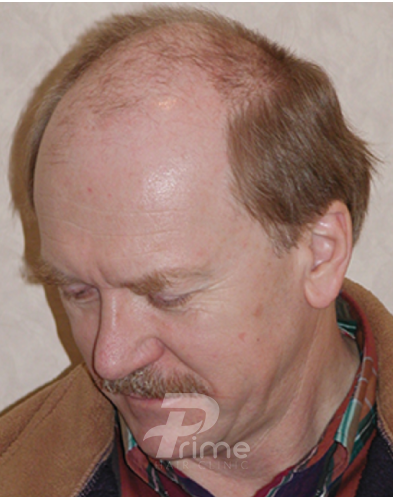 The best kept secret in the world of hair restoration is the drug called Finasteride (trade named Propecia). 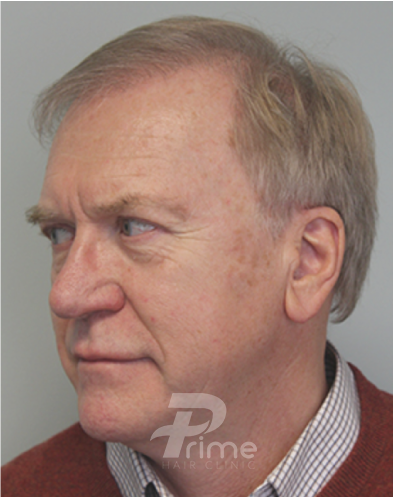 Androgenetic hair loss is caused by the hormone DHT (dihydrotestosterone) causing genetically susceptible hair follicles to miniaturize or shrink down until they disappear completely. Finasteride blocks DHT. 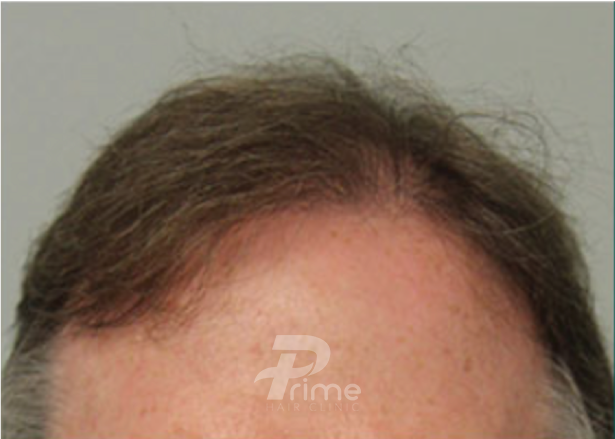 The science around this medication is robust and its efficacy is unmatched compared to other non-surgical hair restoration treatments. Side effects are rare. We are prescribing physicians and are happy to help you explore all of your options. The most well studied topical medication on the market is Minoxidil 5% (trade named Rogaine), which acts like a fertilizer for the scalp. 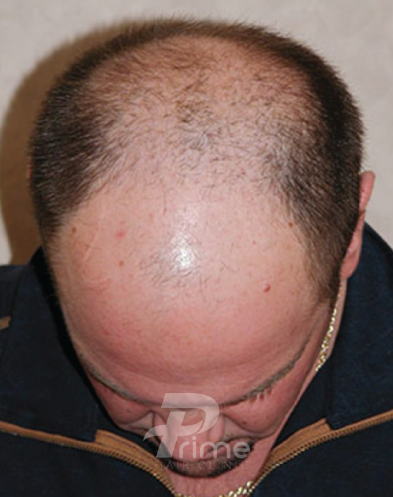 In combination with Finasteride, the results can be impressive. There are also various shampoos, some medicated, which may offer a very modest benefit. 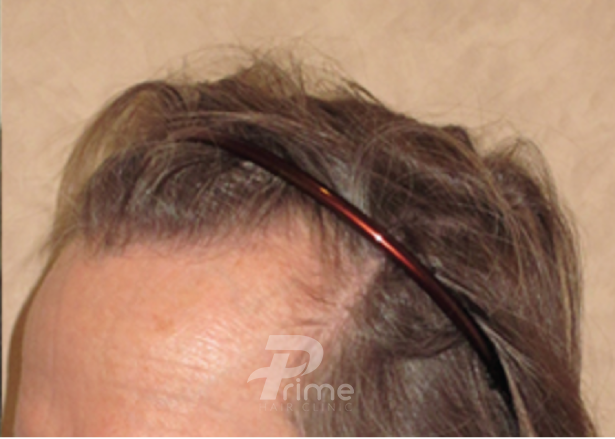 Topical Finasteride may be another promising alternative. 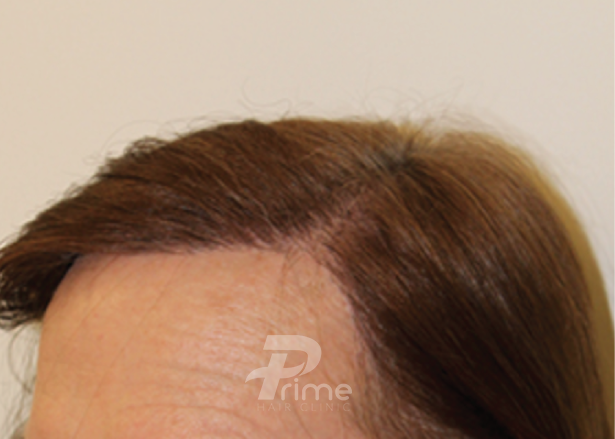 We also carry Laser Caps which aim to improve density by applying laser light to the scalp. 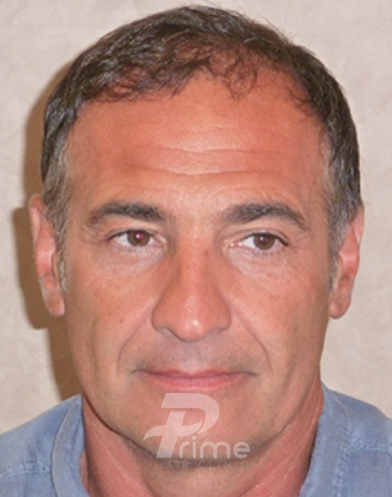 PRP is a new minimally invasive procedure. Latisse is a product for the eyelashes. 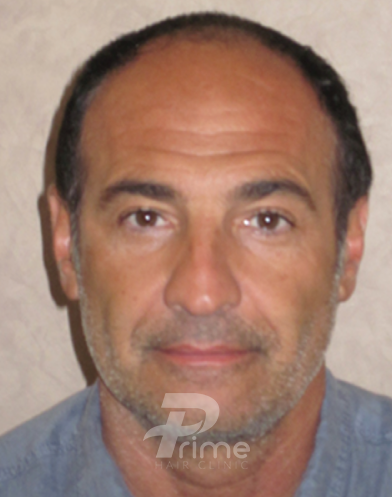 Please inquire about which alternatives to a hair transplant would be most beneficial for you. Toppik is a keratin powder, made from the same protein that hair is made of. 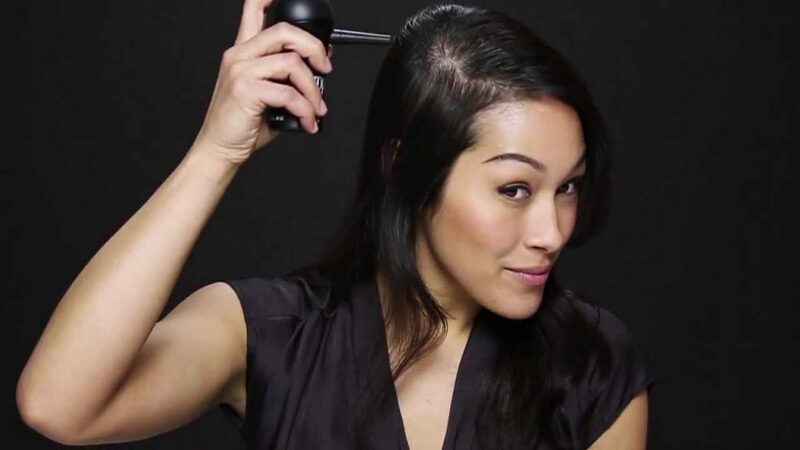 It works to quickly and easily create the illusion of thicker hair. This is a fantastic solution for special events, pictures, or while waiting for a hair restoration medication or surgery to reach full effect. 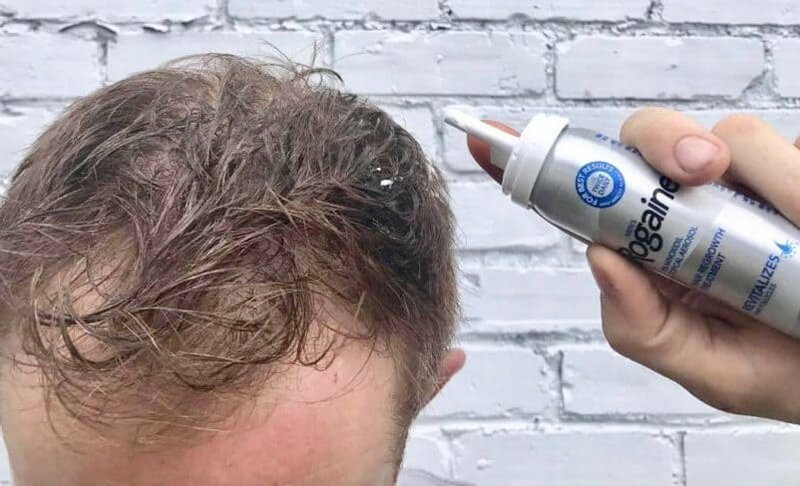 Many choose to enjoy Toppik on a daily basis and eagerly add it into their daily grooming routine to ensure the appearance of a full head of hair. 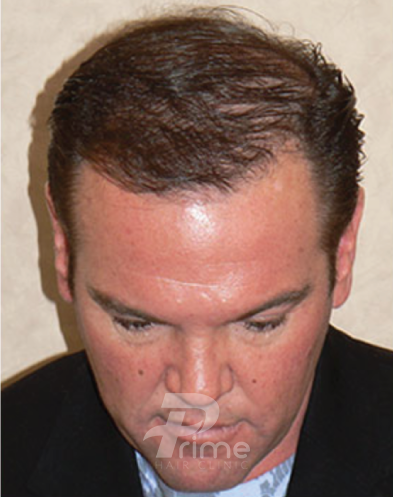 Scalp micropigmentation is another cosmetic procedure option for non-surgical hair restoration. Stop by and view our full product line and try a free demo today. Can Medication Alone Really Give Me Effective Results? This all depends on your expectations. Medication can’t grow hair where there is no hair, only surgery can achieve that, but medication can improve existing hair and at a minimum help prevent further loss. If your goal is to keep what you have then medication is your answer. If you would be satisfied with a modest improvement then perhaps just medication may be your answer. If you want dramatic results (and there may be no way to realistically meet those expectations) then a combination of drugs and surgery may be your answer. Yes. Finasteride can now be prescribed generically which, depending on your pharmacy, will cost you around $10/month. 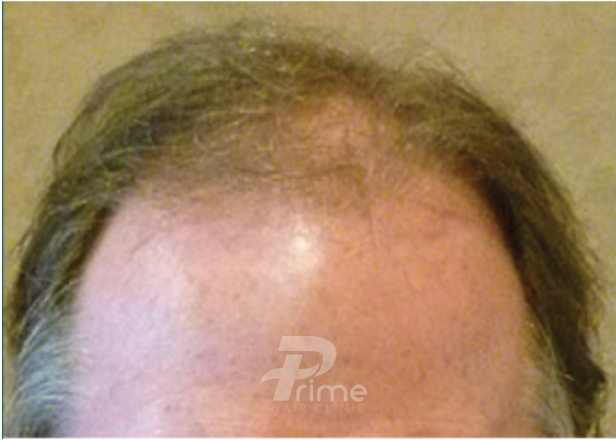 Minoxidil can also be purchased generically from Prime Hair Clinic at around $25/bottle. What Happens If I Stop Taking The Medications? If you discontinue using the medications for a sustained period of time, you can expect to lose any benefit gained. In effect, your hair will revert into whatever it would have been at the present time if you had never been on medication from the beginning. It’s a myth that you will lose more hair than you otherwise would have. Whatever hair is lost would have been lost anyway. For optimal hair restoration, we recommend that you remain on medication for the rest of your life. It may be taken with or without meals and with or without other medications. If you miss a day, there is no need to take an extra tablet the next day. Just take the next tablet as usual. 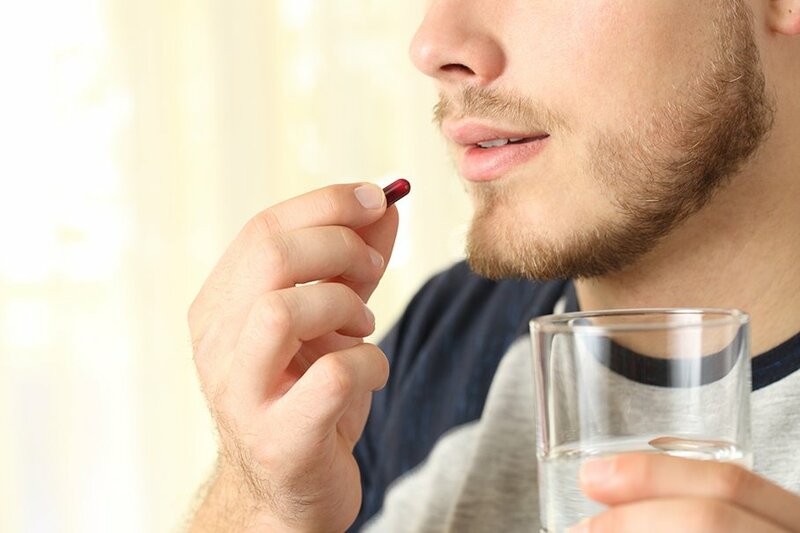 This drug will not work faster or better if you take it more than once a day.